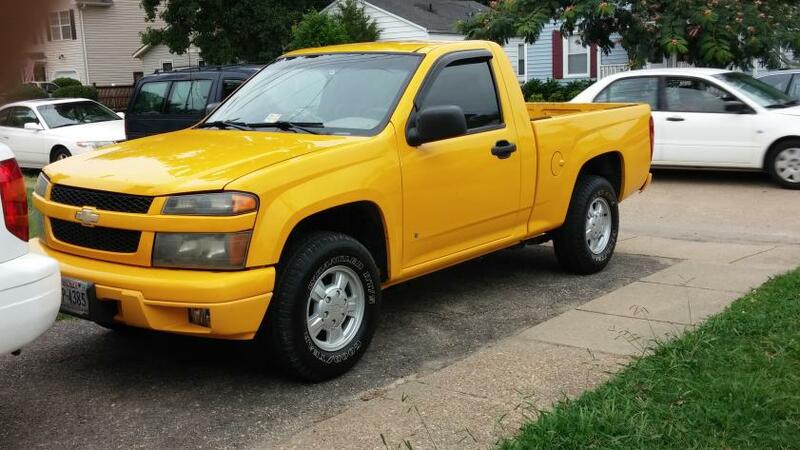 2006 Chevy Colorado 2wd "street pack"
I have a 2006 chevy colorado for sale. 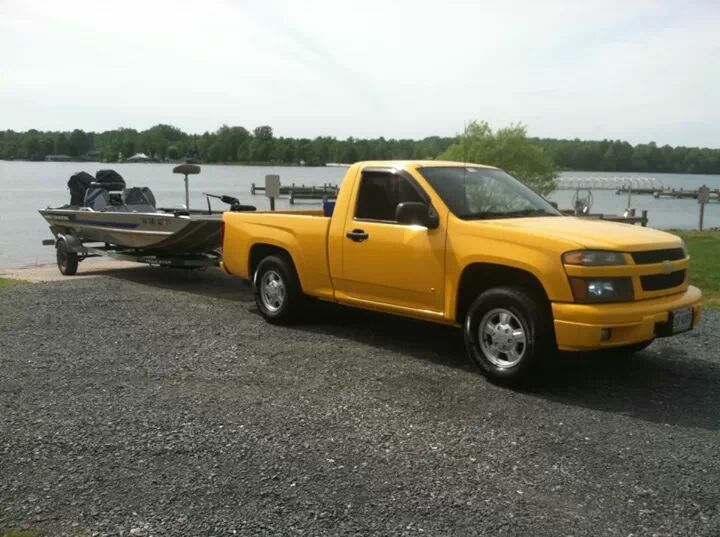 The truck has the 2.8l 4cyl, 5speed manual trans, 146k highway miles. Only selling because of my new commute to work(140 miles) and its starting to get too small for me, my wife, and our son. Truck has never let me down and normally averages 24 mpg with me driving highway and city combined. I have everything down to the original window sticker. I am the second owner. Has a few new parts that needed replacing, new hub assemblies last month, new thermostat, new tie rods ends, new acdelco irridiums. All simple stuff. No check engine light or abs light comes on or anything. This will make a great truck for someone else that can just turn key and go. 4700 obo. No trades please.